Virginia Beach, VA (February 26, 2018) – Commercial real estate investment company, CCP Commercial Real Estate, is proud to announce the acquisition of an industrial warehouse property located in Charleston, SC. 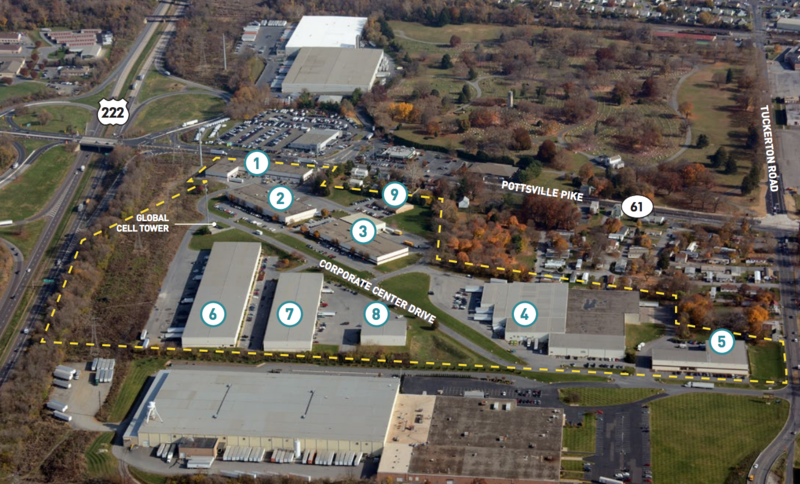 Foxbank Industrial Park is a 201,585-square-foot, dual-tenant, 100%-leased manufacturing and distribution facility. The property was acquired on February 6, 2018. 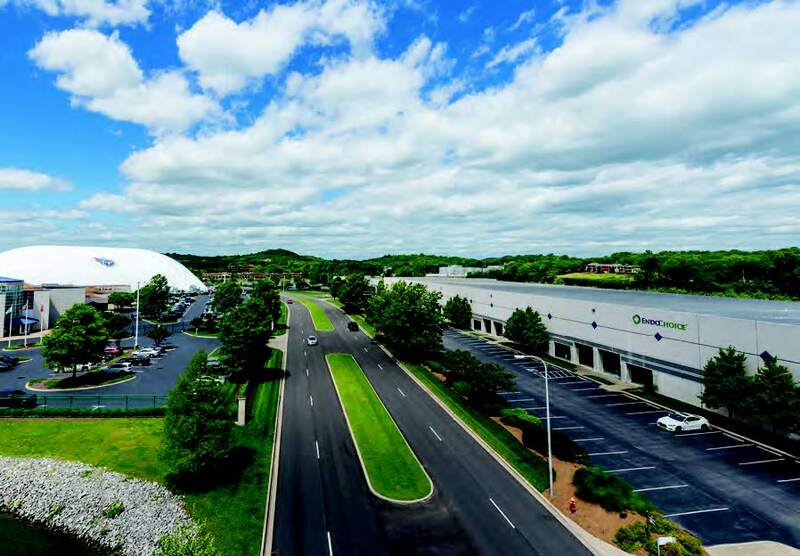 “We are very pleased with our continued expansion into new markets located throughout the Southeastern U.S. Foxbank Industrial Park is located in one of Charleston’s best performing submarkets, the Highway 52 Corridor. 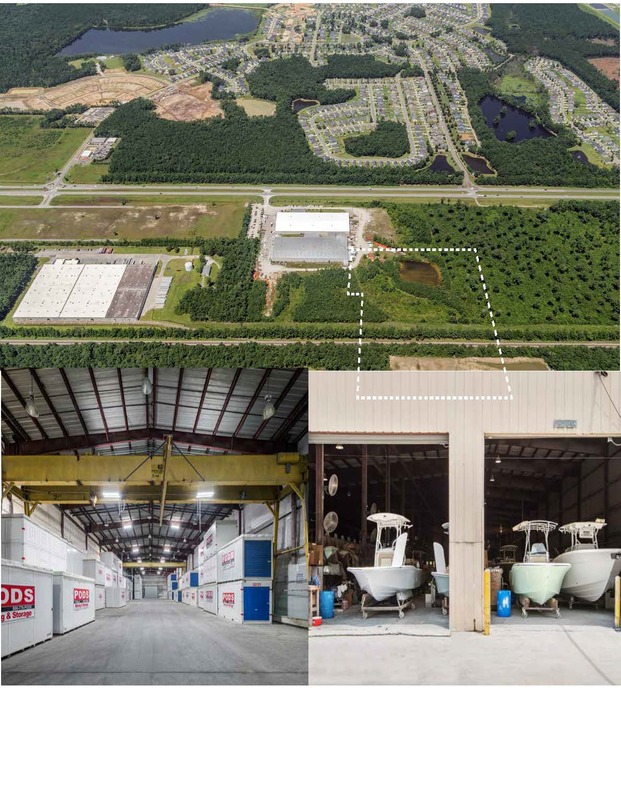 The property is 100% leased to two tenants and is comprised of 32 acres of land lending itself to potential future development. The Charleston industrial market has experienced 19.75% year over year rent growth, creating the opportunity for attractive Net Operating Income (NOI) growth. 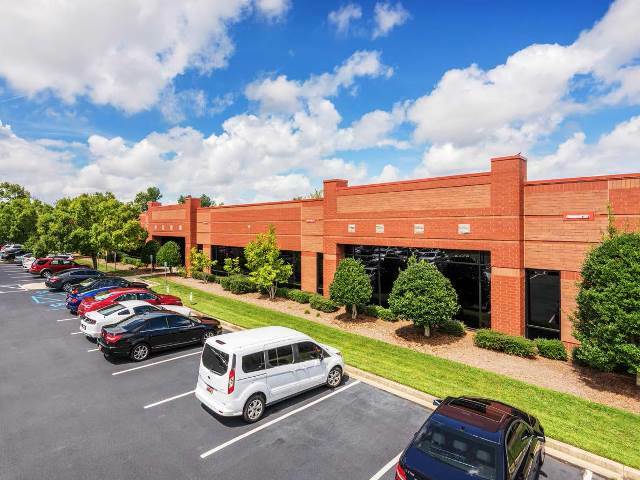 We were able to purchase the property at an attractive discount to replacement cost,” said Jeremy R. McLendon, President of CCP Commercial Real Estate. 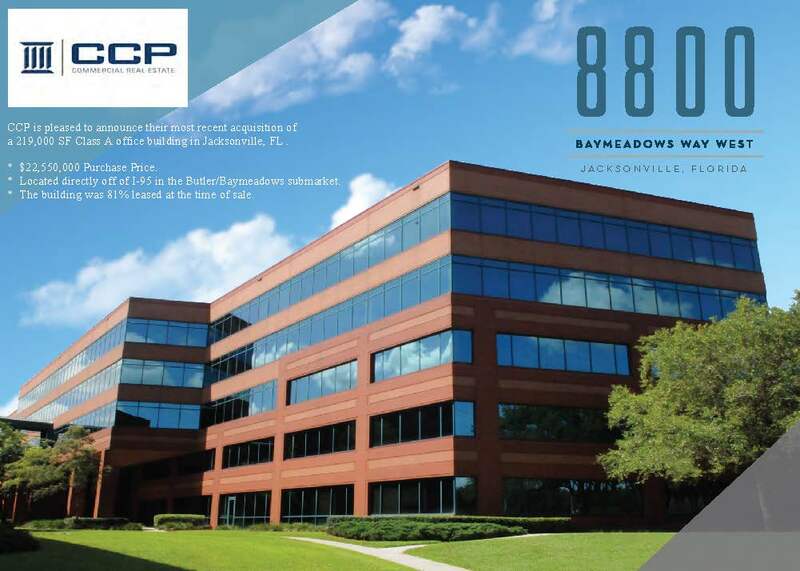 About CCP Commercial Real Estate: CCP Commercial Real Estate is a real estate investment company based in Virginia Beach, Virginia that owns and operates over three million square feet of commercial property. Our focus is on providing our investment clients with superior risk adjusted returns on institutional quality office and industrial properties located in our target markets throughout the Mid-Atlantic and Southeastern United States. We provide our tenants and our investors with superior customer service that values integrity, transparency, accountability, collaboration, and a passion for excellence. The company has a highly tenured team that is accessible to their investor clients 24/7. Experience and expertise allow us to make the right investment decisions that provide solid returns on equity, capital preservation, and long term capital appreciation. For more information, please call (757) 689-1822.